For all the years it has been around, PPC advertising is still a mysterious area with many myths and misconceptions surrounding it. Since it’s such a powerful tool when it comes to increasing traffic to your website, remarketing previous visitors and promoting your content, it’s time to set the record straight. 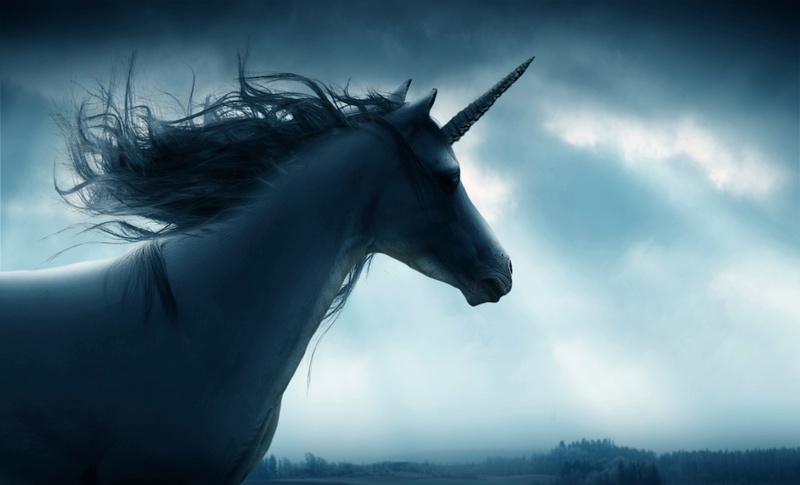 Below are the top 3 PPC myths. For more, download our latest ebook, 6 PPC and AdWords myths debunked. Will running a PPC campaign either improve or decrease your search engine ranking? While some people speculate that Google "rewards" website owners running PPC campaigns with a higher ranking, others believe it would push them further down the search engine results pages to encourage searchers to click on the ads instead. It’s been a topic of debate for many years, with countless tests by webmasters hoping to draw conclusive proof one way or the other. The result? There is no hard evidence that PPC campaigns directly affect your position in search results. There is the possibility that running an aggressive PPC campaign will indirectly boost your ranking, however. Since PPC leads more visitors to land on your site in a shorter time frame, you can use the data from their sessions to make improvements to your website and SEO practice based on which keywords are converting better. PPC, then, is a quick and effective way to conduct keyword research. On top of this, if these visitors like what they see, they are likely to link back to your site. If enough of them decide to do so, you could see your search engine ranking improve. Put quite simply, if this was true, the PPC advertising model wouldn’t exist. AdWords is Google’s primary source of revenue, and generated $43.7 billion in 2012 in advertising revenue. Research has been conducted into PPC clickthrough rates, for example clickthrough rate by position for Search Network ads. One such study published in Search Engine Watch found that clickthrough rates drop off rapidly from position 1 to 3 and after position 3, clickthrough rates diminished significantly so that there is very little traffic to be gained. Some tried and tested ways to improve your clickthrough rates include strong calls to action, capitalising your ads and including your company’s unique selling points in your ad copy. Also keeping your ads highly relevant to the keywords in question is vital to engage your audience. When running a campaign, it’s important to continually analyse your data and optimise your PPC settings and budget allocation for the best results. Adjust your bids regularly so that you appear high enough on the page to garner clicks, and ultimately conversions. While it would be great if this was the case, unfortunately it’s necessary to continually monitor and optimise an AdWords campaign for the best performance and least amount of wasted ad spend possible. Changes should be made throughout the duration of a campaign whenever needed, for example tweaking ad copy for higher clickthrough rates or allocating more budget to Display Ads over Search Ads if these tend to perform better for your business. Because search engine algorithms are always changing, your ads can change position relative to those of your competitors, so it’s essential to stay on stop of this so you can adjust your settings and strategy accordingly. Checking your PPC performance in AdWords, monitoring your clickthrough rates and conversions against different settings, is more than a once a month affair. In order to get the best results, you or your PPC agency partner should be on the ball with this at least twice weekly.